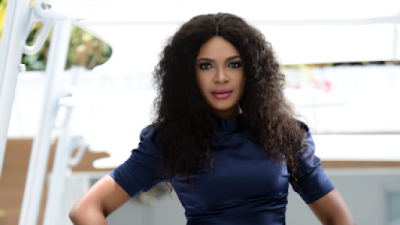 Omoni Oboli has addressed a young lady who is a professional beggar telling her that it is not the best way. According to the actress, the young lady is fond of always begging for N1k on her posts and she is sure she does it on other people’s posts too. Omoni replied her message advising her to stop while using her own life as an example to her. Her messages below….